Former Renault design boss Patrick Le Quement. You could argue that the reason Renault was able to shock the auto world in 1998 by acquiring Nissan was the emergence of a delightful Renault design language in the 1990s. And you could give credit for that look to the man shown here -- former Renault styling chief Patrick Le Quement, the erstwhile Ford of Europe design boss. To be more specific, the shape and package, and thus huge market success of the Megane Scenic in 1996 and 1997, pulled Renault out of its doldrums and gave it the wherewithal -- at just the right time -- to grab hold of a struggling Nissan. Thus the theory: Without Le Quement, the Frenchman with the pristine, upper-crust English accent, there would have been no Renault-Nissan alliance. 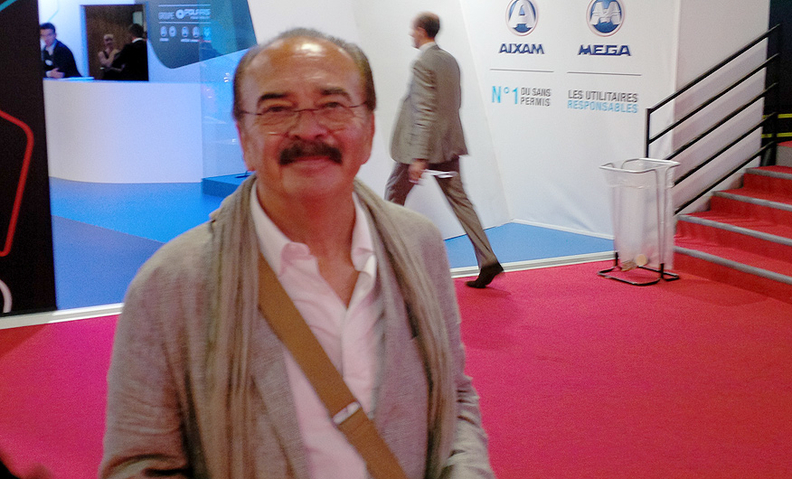 So here was Le Quement, walking alone through Hall 2, looking nothing like a man who changed the global auto industry. "I am retired," he said, when I caught up him aside. "I have begun a new life -- as a boat designer."